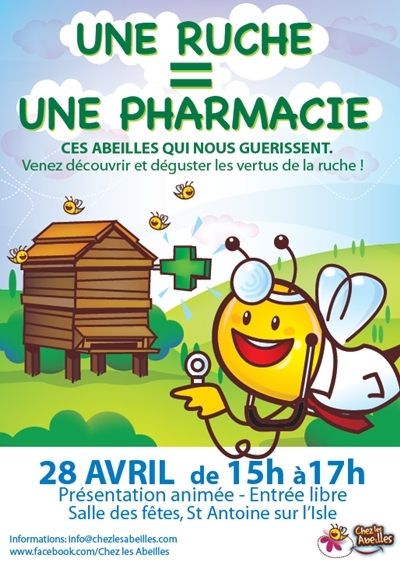 Venez nombreux pour découvrir comment les abeilles et leurs produits sont essentielles pas seulement pour notre environnent mais aussi pour les êtres vivants. Animée par des experts de l'Apithérapie et des apiculteurs. 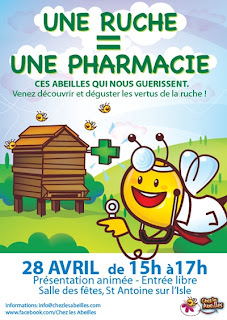 Venez déguster et découvrez les merveilles de la ruche pour ceux qui veulent mieux savoir. Venez participer à une présentation animée où vous pourrez observez l'intérieur d'une ruche, une ruchette vivante et même découvrir des recette culinaires. Envoyez vos questions en avance et venez écoutez les réponses! Cisplatin is used as a potent anticancer drug, but it often causes nephrotoxicity. Bee venom (BV) has been used for the treatment of various inflammatory diseases, and its renoprotective action was shown in NZB/W mice. However, little is known about whether BV has beneficial effects on cisplatin-induced nephrotoxicity and how such effects might be mediated. In the present study, the BV-injected group showed a significant increase in the population of Tregs in spleen. Although there was no significant difference in the numbers of Tregs 3 days after cisplatin injection between the BV- and PBS-injected groups, more migration of Tregs into the kidney was observed 6 hours after cisplatin administration in BV group than in PBS group. In addition, BV-injected mice showed reduced levels of serum creatinine, blood urea nitrogen, renal tissue damage, proinflammatory cytokines, and macrophage infiltration into the kidney 3 days after cisplatin administration. These renoprotective effects were abolished by the depletion of Tregs. The anticancer effect of repeated administrations of cisplatin was not affected by BV injection. These results suggest that BV has protective effects on cisplatin-induced nephrotoxicity in mice, at least in part, through the regulation of Tregs without a big influence on the antitumor effects of cisplatin. In recent years, propolis has been the object of extensive research for its antibacterial, antioxidant, anti-inflammatory, and antitumoral activities. This study aims to determine the hepatoprotective efficiency of propolis on experimental endotoxemia in rats. In the current study, fifty adult Sprague Dawley rats (weighing 200–300 g) were randomly divided into five groups of ten rats each. 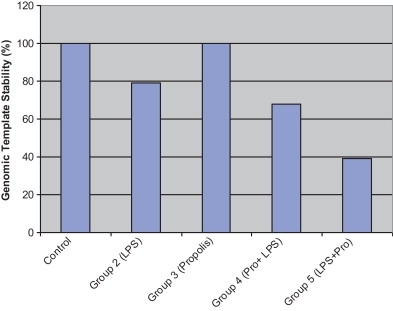 Normal saline solution was administered to the rats in the control group, while in the second group LPS (30 mg/kg), in the third group propolis (250 mg/kg), in the fourth group first propolis and then LPS (30 mg/kg), and in the fifth group, first LPS (30 mg/kg) and then propolis were given. Six hours after the application, biochemical (MDA levels) and histopathological changes as well as global DNA methylation analysis in the liver tissue samples were determined, while in the blood tissue samples Genomic Template Stability (GTS, %) was evaluated using RAPD-PCR profiles. The results demonstrated that the administration of propolis could have a protective effect against changes of both genomic stability values and methylation profiles, and it minimized the increase in MDA and tissue damage caused by LPS. In conclusion, the application of propolis prior to LPS-induced endotoxemia has shown to reduce hepatic damage. To learn more about propolis vaporizers here is a clip from Saturday's Piece of Mind Radio Program with Jean-Francois Lariviere from Bee Healthy Farms. A lot of good information in 5 minutes. This is a wonderful natural way to freshen your indoor air and promote health. "I am amazed by the many gifts of nature, and how we so often chose artificial chemical junk when so many natural things are available. The flu shot missed the mark this year, but diffusing propolis in homes and class rooms can significantly reduce the many bugs. I think hospitals should be using more natural stuff instead of breeding super bugs." Psoriasis is a chronic skin disease with unsettled etiology. T-cells were suggested to be of major importance in its pathogenesis. Several therapeutic modalities have been used for treatment of psoriasis. Apitherapy entails the medical use of honey bee products as honey, bee venom and propolis. The objective of this study is to evaluate bee venom and propolis, as a new therapeutic modality for localized plaque psoriasis. 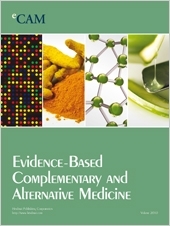 Forty eight patients were randomized into four treatment groups: Group I received intradermal bee venom twice weekly; Group II received topical propolis ointment in vaseline base; Group III received oral propolis capsules 1 g/day; and group IV received intradermal bee venom, oral and topical propolis. Response to treatment was assessed by calculating Psoriasis Area and Severity Index (PASI) score and measuring serum interleukin-1β (IL-1β) before and after 3 months of treatment. A significant reduction in both PASI score and serum level of IL-1β was observed in all groups. Changes in PASI score and IL-1β were significantly higher in Groups I and IV compared to Groups II and III. All treatments were tolerable with minimal adverse effects. In conclusion, intradermal bee venom and oral propolis are safe and effective treatments of localized plaque psoriasis with minimal tolerable side effects. Intradermal bee venom has superior results than oral or topical propolis when used alone or in combination with propolis. Propolis is not only good for honey bees and humans but fish and other animals, too. We've had customers use propolis extracts to treat Japanese Koi, propolis fed to dogs to reduce fever and prostate inflammation. Propolis has even been used in our vaporizers to santize poultry and pig farms!!! 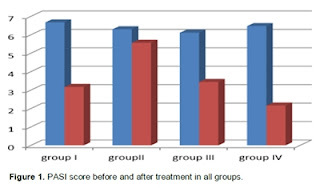 To study the effect of propolis in crude form (CPP), prepared without any chemical refinement (CPP) on Dicentrarchus labrax under low-temperature stress, sea bass juveniles were randomly divided into three groups: a control group fed with basal diet and two treatment groups fed with basal diet supplemented with 1.25 and 2.5 g kg−1 of propolis. At the end of a 10-week feeding trial, sea bass were exposed to low-temperature stress at 12 °C for 24 h. The growth performance, RNA/DNA ratio and changes in serum biochemical parameters were investigated. Dietary intake of propolis stimulated the specific growth rate (SGR), feed conversion efficiency (FCE), RNA/DNA ratio and alkaline phosphatase (ALP) enzyme activity, while decreasing plasma triglycerides and aspartate aminotransferase (AST) activity. Supplement of 2.5 g kg−1 CPP in diet significantly increased the mean SGR and FCE up to 9% and 13.4%, respectively, in comparison with the control group. 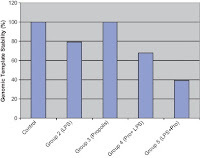 Low-temperature stress elevated serum triglycerides, glucose and cortisol levels in all groups; however, glucose and cortisol reached significantly lower end values in group receiving highest amount of propolis in diet. This study suggests that ingestion of basal diet supplemented with 2.5 g kg−1 of propolis could prevent adverse effects of low-temperature stress and promote the growth of sea bass.